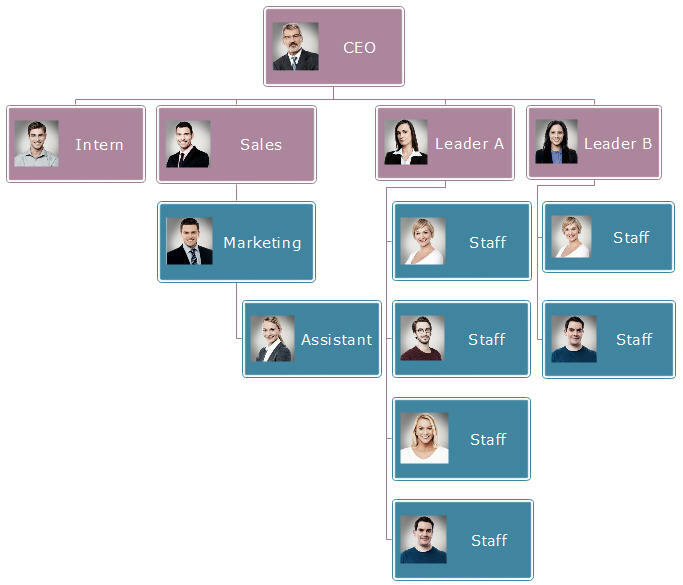 Organizational charts are the presentation of reporting relationships and employee roles in an enterprise. A well-structured organizational structure would help you to improve productivity, but a poor organizational structure can weak your business competitiveness. Next, let’s find out the common signals and key impacts of poor ones. 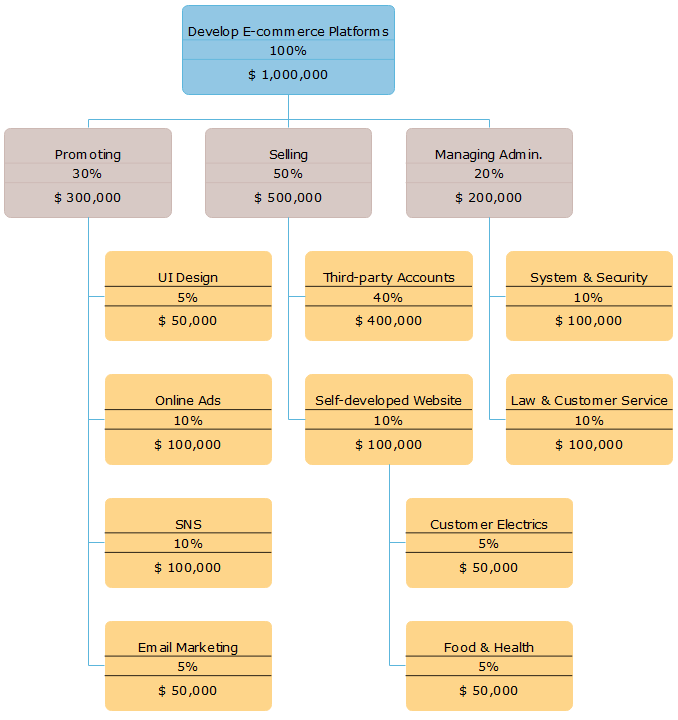 Any Common Signals of Poor Organizational Structures? 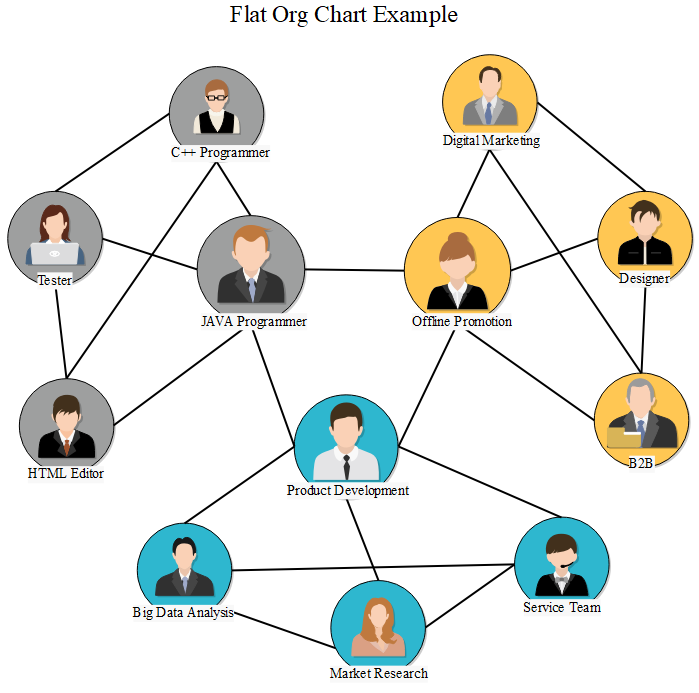 You are telling people about your business since the minute you start creating the startup org chart. 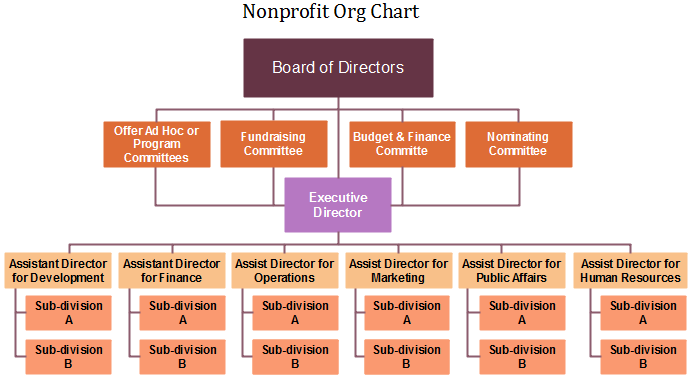 Traditionally, people use org charts to explain who works with whom in an organization. 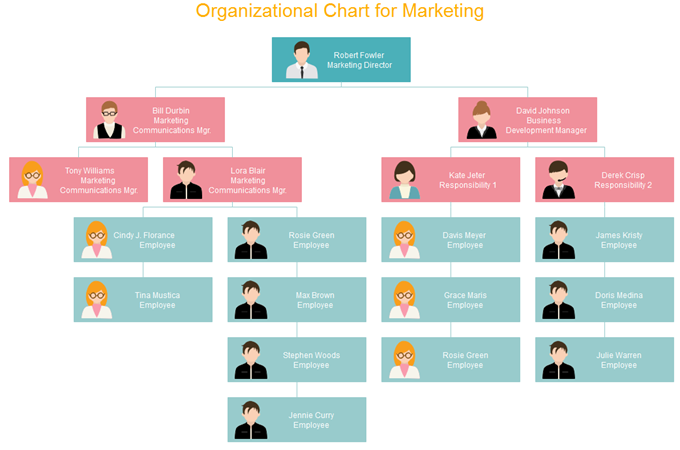 Furthermore, an effective startup org chart can really have a considerable impact on your business. 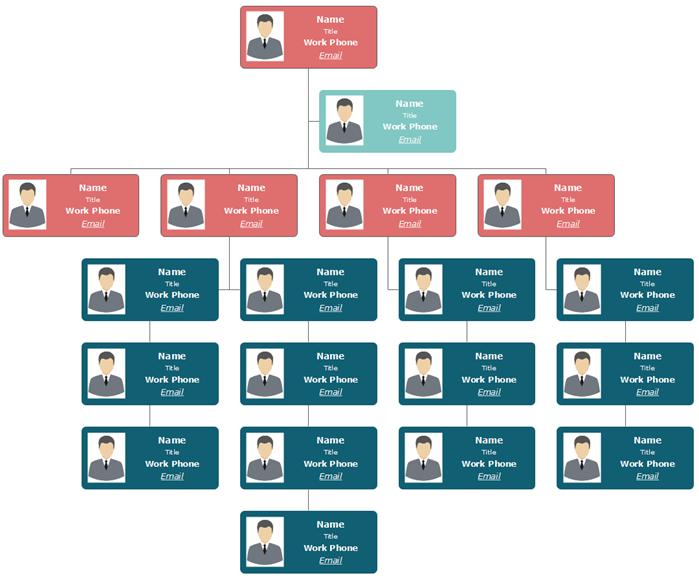 So… just thinking about how to boom your productivity via org charts. 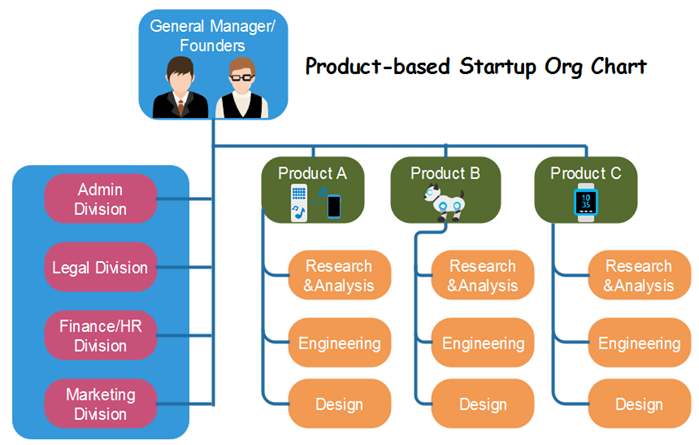 Startup Org Chart: What Is Your Business Type? This type usually has a number of products waiting for development. The shared divisions are all the same for each of the product team. 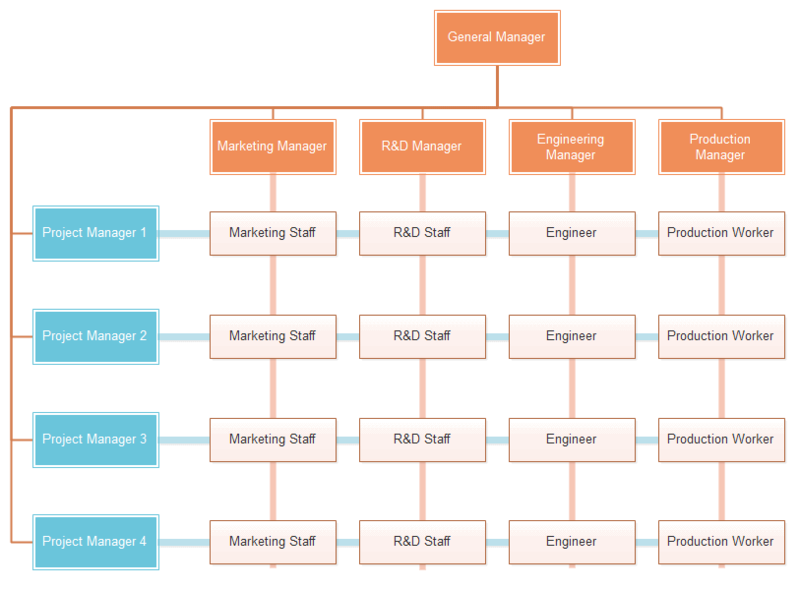 The sub-departments of each product team are normally also the same. The type is used when each product features have a considerable difference in the development process.